IHRSA 2014 (Booth #2538) - March 13, 2014 - Precor, a leading commercial and home fitness equipment manufacturer, today announced a significant update to Preva networked fitness. Available to fitness operators in the U.S., the new version features Video On Demand, a menu of curated music and entertainment content designed to motivate and inspire exercisers. Precor is the first to enable users to select a genre-specific music video type, workout intensity level and 30- or 45-minute time interval, making it easy for exercisers to tune in to entertainment that lasts for the full duration of their workout. By creating playlists from popular YouTube selections, Precor makes it easy for users to quickly find the entertainment they want. For Anytime Fitness Owner Darren Gillespie, Preva helps distinguish his gym from other fitness facilities in the fiercely competitive downtown Seattle market. "Preva networked fitness is one of the key ways we differentiate from the competition and being able to now offer Video On Demand gives us an even greater edge," said Gillespie. 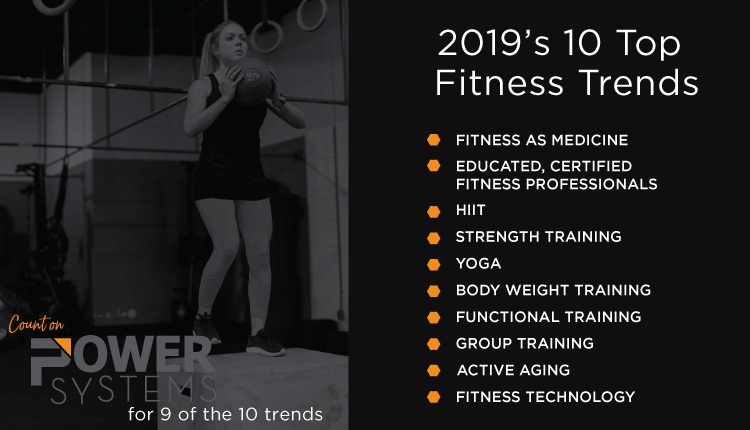 "It's a game-changer; there is no easier or better way to connect exercisers with the content they love. It's a great way to encourage longer, more frequent workouts." Easier Goal-setting: Exercisers can now set a goal at the same time they create an account. Precor has seen an increase in goal setting by 15 percent with this new personalization feature. Studies have also shown exercisers who use Preva to set goals and track their progress visit the gym more frequently and have greater satisfaction. Broader Platform Support: Preva Mobile, the companion mobile app that allows exercisers to keep track of their exercise goals from anywhere, is now available in Google Play for Android devices. Preva Mobile enables exercisers to track workouts they complete outside the traditional gym setting, like trail running or hiking, for the most comprehensive log of activities. Preva On Demand provides a menu of video channels from YouTube, the world's most popular online video-sharing site. Precor-curated music video playlists include pop, rock, country and a wide variety of other music genres. Users select their favorite genre, workout intensity, and a specific time interval, such as 30 minutes or 45 minutes, and the content automatically covers the duration of their workout. "If an exerciser has to fumble around looking for interesting content, it takes away from the quality of their workout and can lead them to quit early,"â said Dave Flynt, Director, Interaction Design and Development, Precor. "To help users better focus on their workouts, we have created ready-to-go video playlists of popular content that can be discovered easily. Be it rock music videos that accompany their elliptical workout or their favorite tv comedy series, it's all right in one place that is easy for an in-motion exerciser to discover, select and enjoy." Unique to Precor, all Preva music playlists are based on a scientifically proven correlation between music and exerciser performance. In a recent study, exercisers who listened to music required seven percent less oxygen to complete their workout as opposed to those that did not. 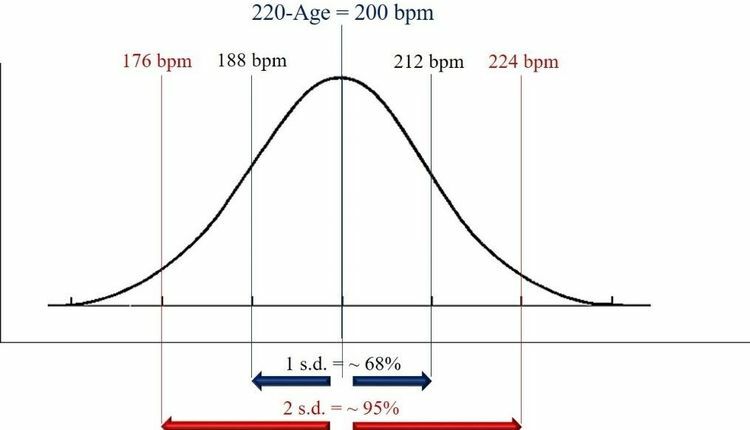 By offering selections with a performance-improving "beats per minute"â rhythm, operators can use music to help alter a person's perception of his or her own effort throughout a workout. "Music is a great way to motivate performance during a workout," added Flynt. 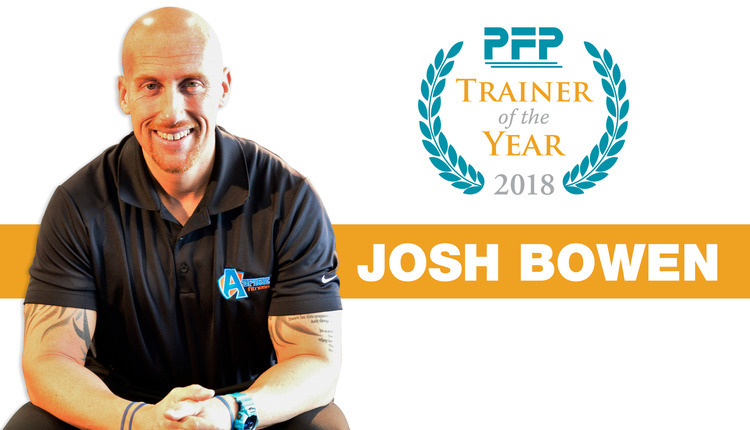 "Tapping into a person's natural inclination to move with the beat of music, we're able to use videos as a catalyst to help an exerciser achieve better results from their workout - and the session seems to go by more quickly." Preva Video On Demand also provides an array of other curated entertainment playlists by content type, such as sports, comedy, movie trailers and news. All music and entertainment content is refreshed regularly to deliver exercisers the greatest selection of current videos. Preva is the most widely deployed networked fitness solution in the world. Introduced in 2010, Preva is used by more than 1,300 facilities in 56 countries. The inspired connection of people and the technology that empowers their fitness journey, Preva provides exercisers with the tools and experiences to set, reach and exceed their goals. These same technologies also help facility operators better manage their business with solutions that improve equipment utilization, increase retention and drive revenue. Through a combination of touchscreen equipped fitness equipment, a mobile app and a website all connected via the cloud, Preva helps both operators and exercisers meet their goals. 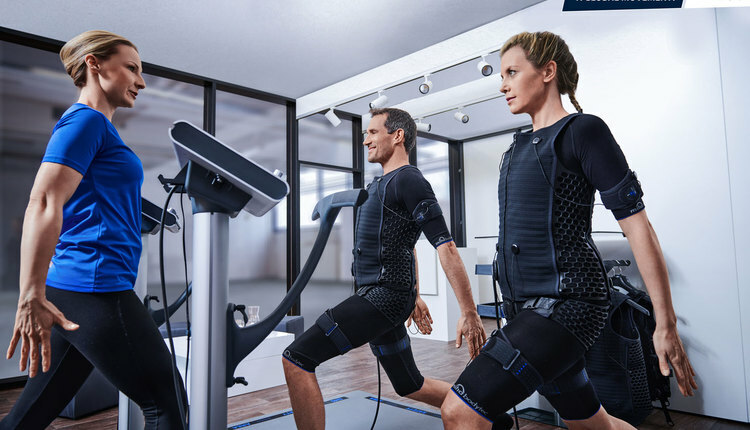 Precor is committed to continually evolving and refining Preva with the industry's only dedicated in-house software Experience Development Center. Click here to learn more about Preva. Precor designs and builds premium fitness equipment for effective workouts that feel smooth and natural. With a passionate focus on ergonomic motion, proven science and superior engineering, the company continually advances the home and commercial fitness industry with breakthrough new product categories, including, EFX Elliptical, Adaptive Motion Trainer AMTÃƒâ€šÃ‚â and Preva Networked Fitness. Precor is a subsidiary of Amer Sports Corporation, the world's largest sports equipment company, with internationally recognized brands Wilson, Atomic, Suunto, Salomon, ArcTeryx and Mavic.